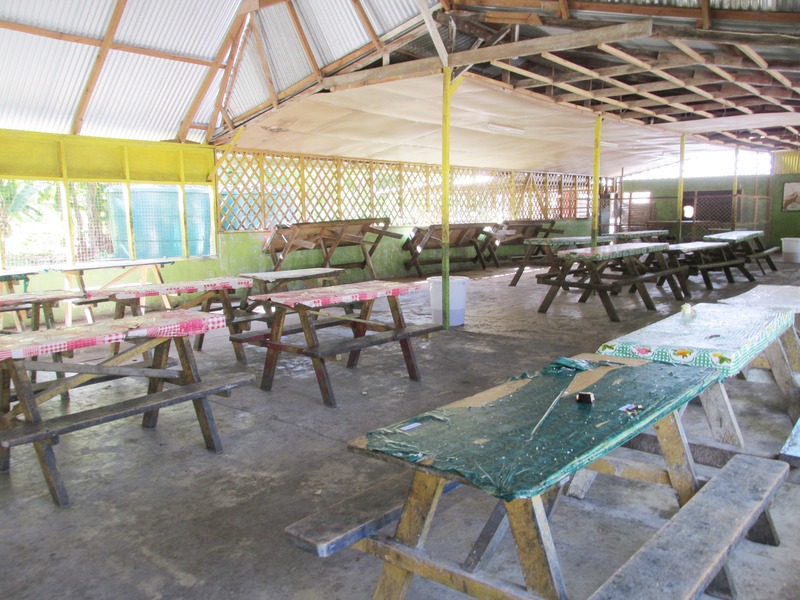 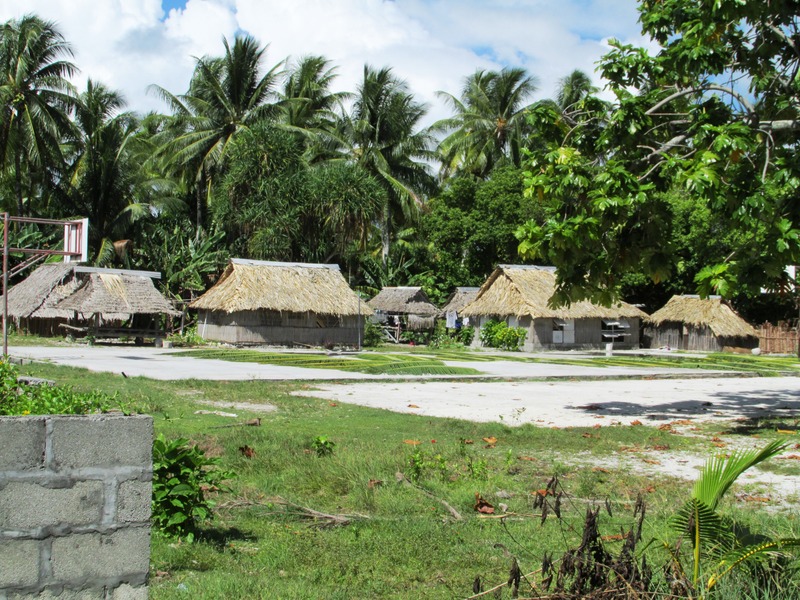 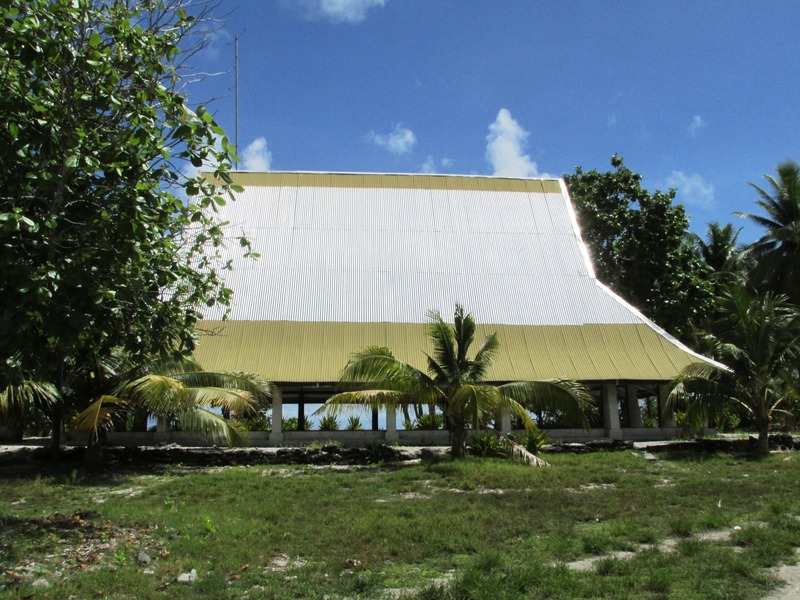 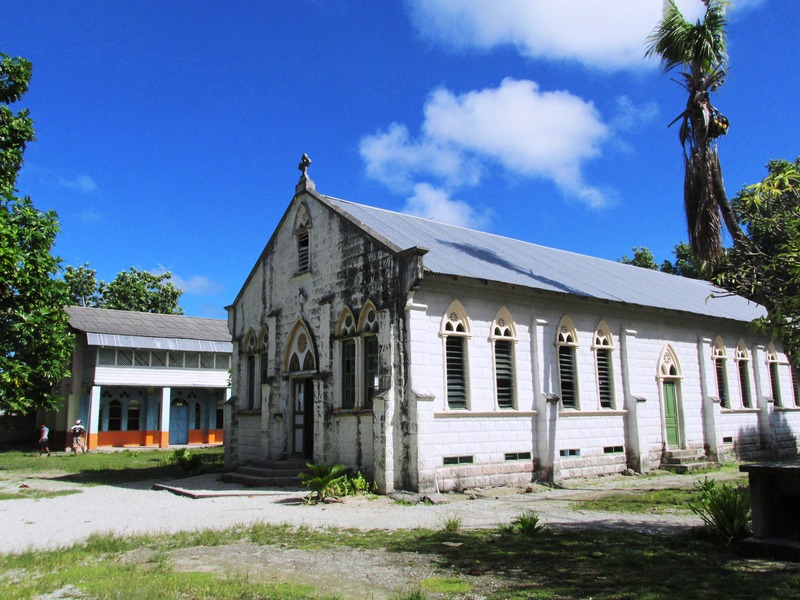 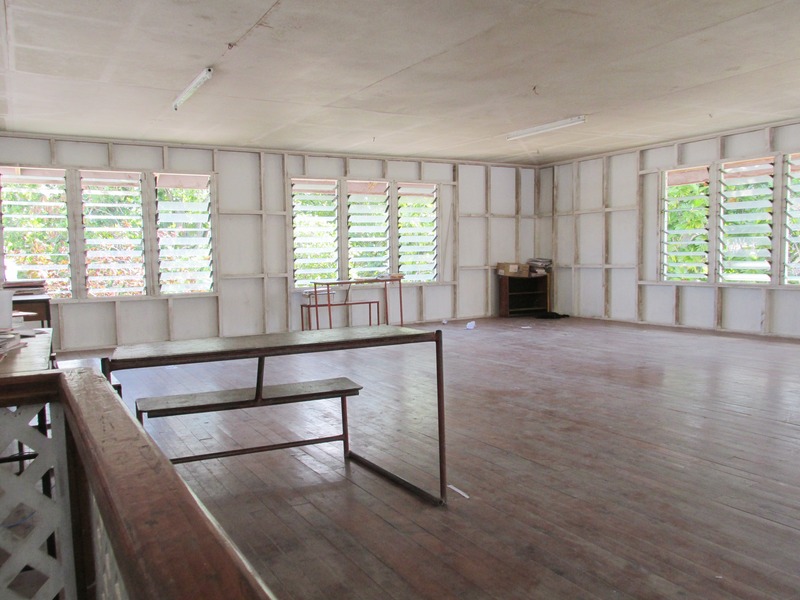 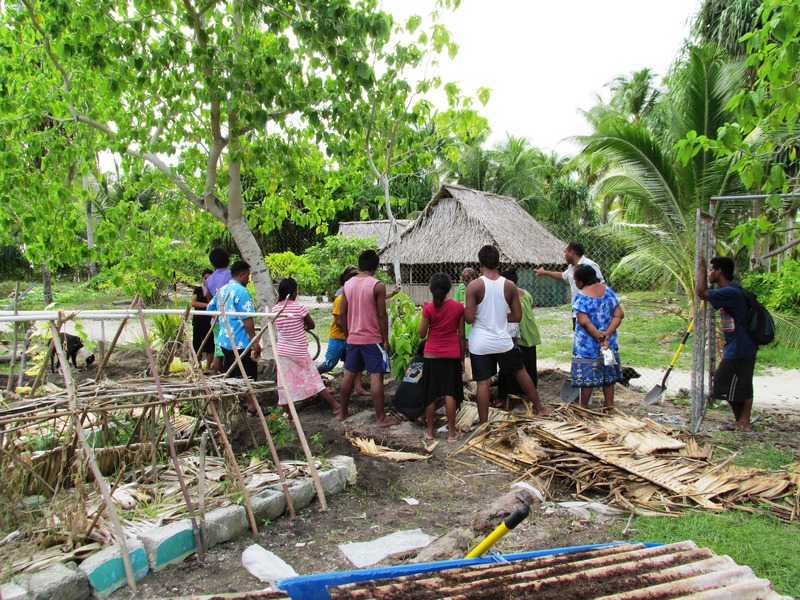 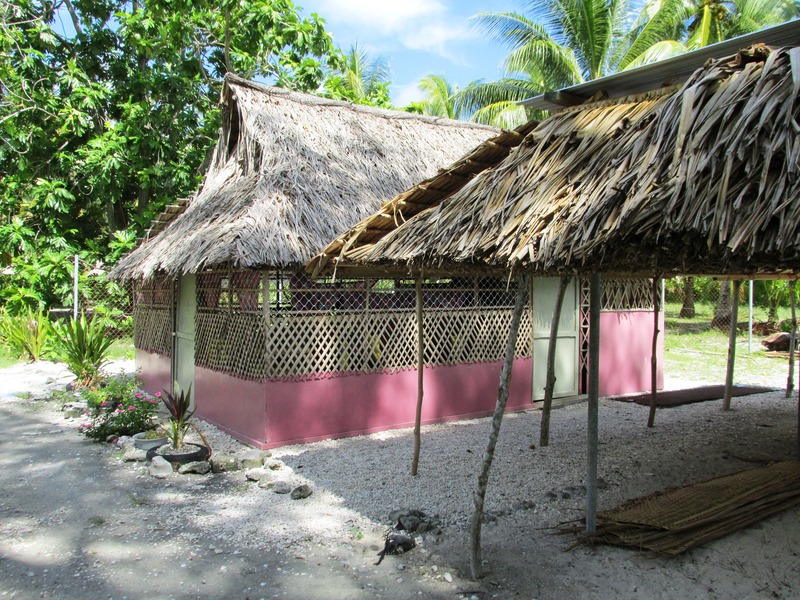 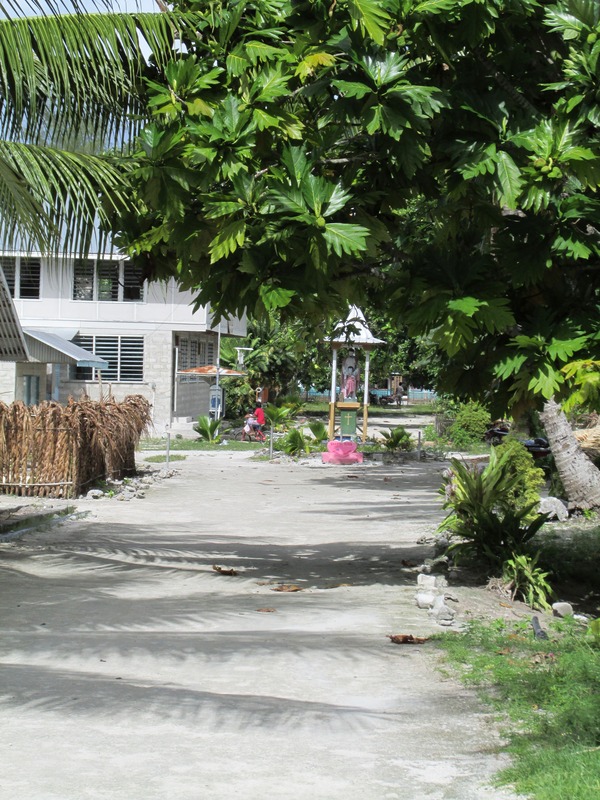 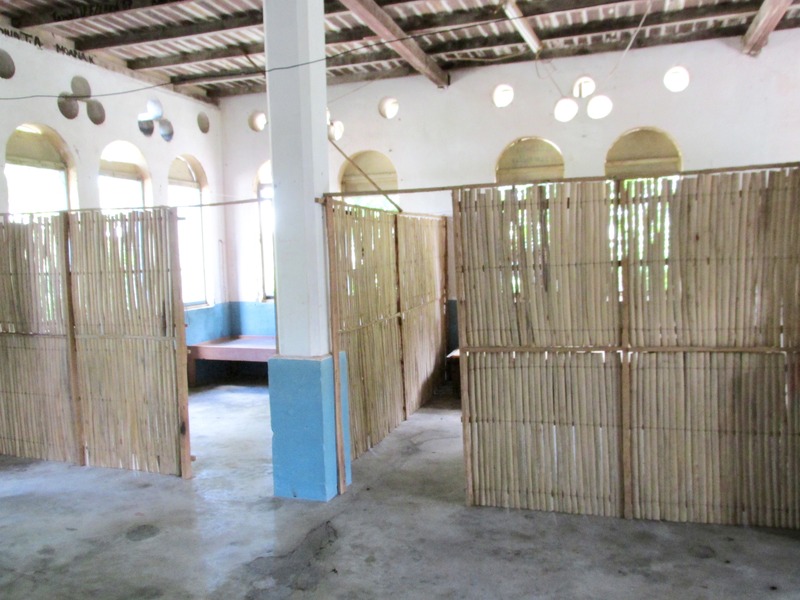 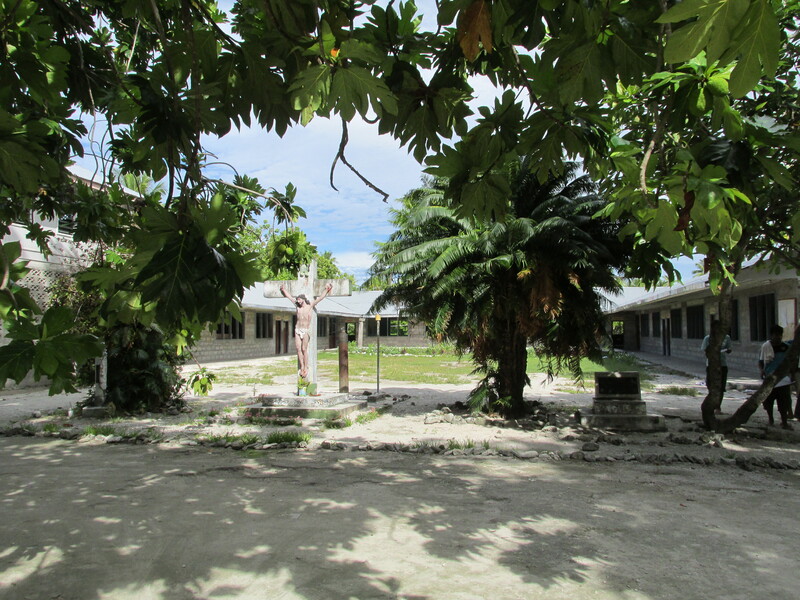 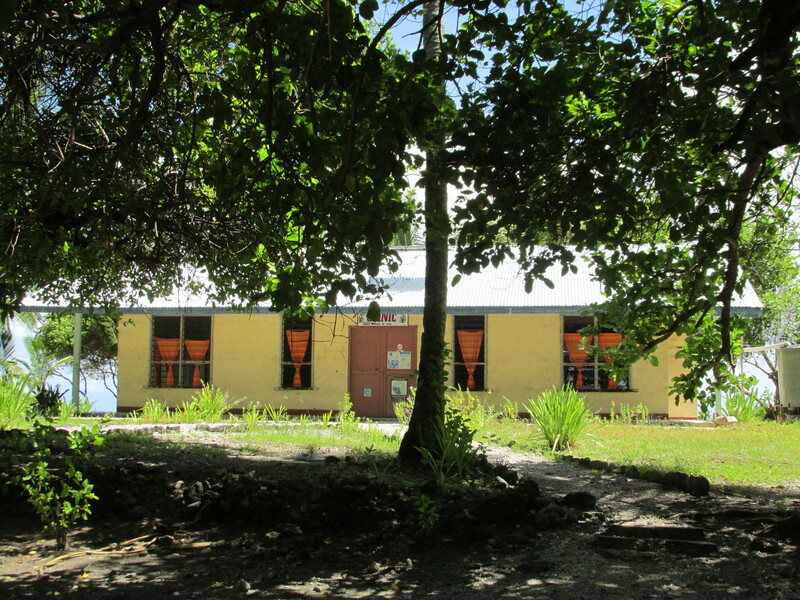 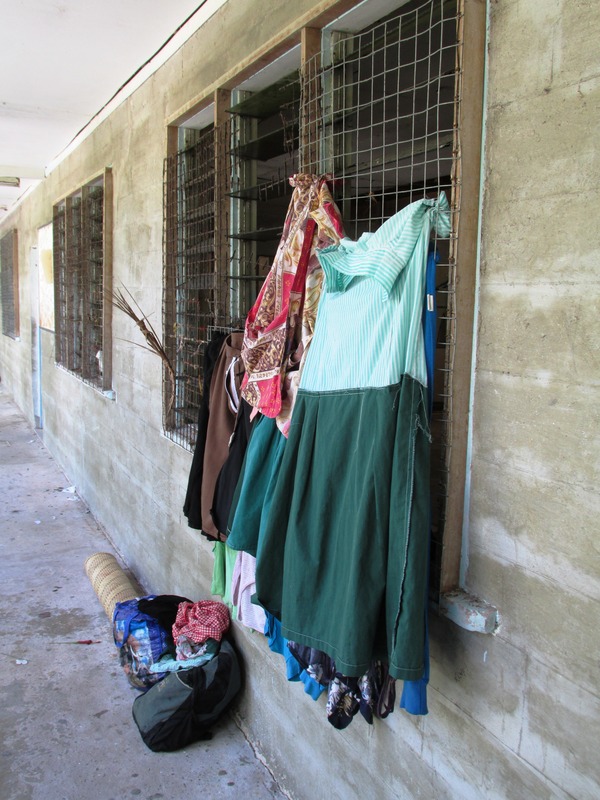 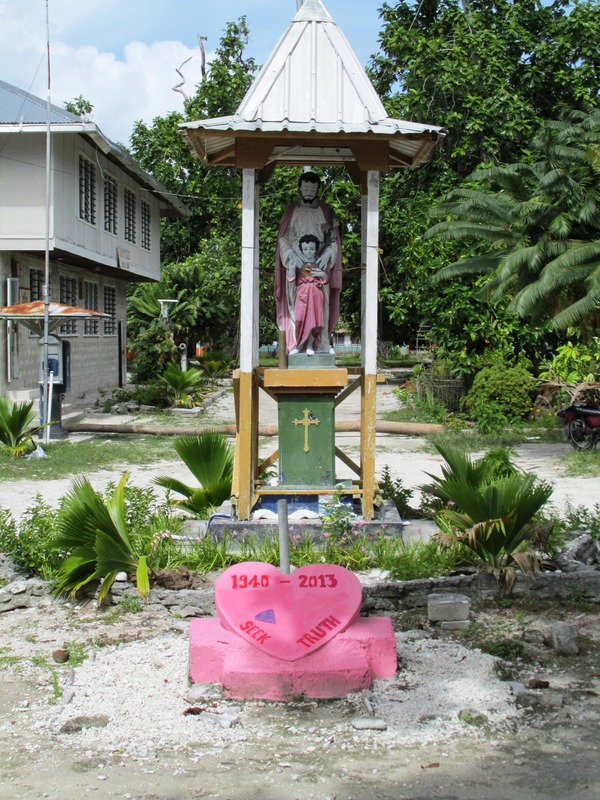 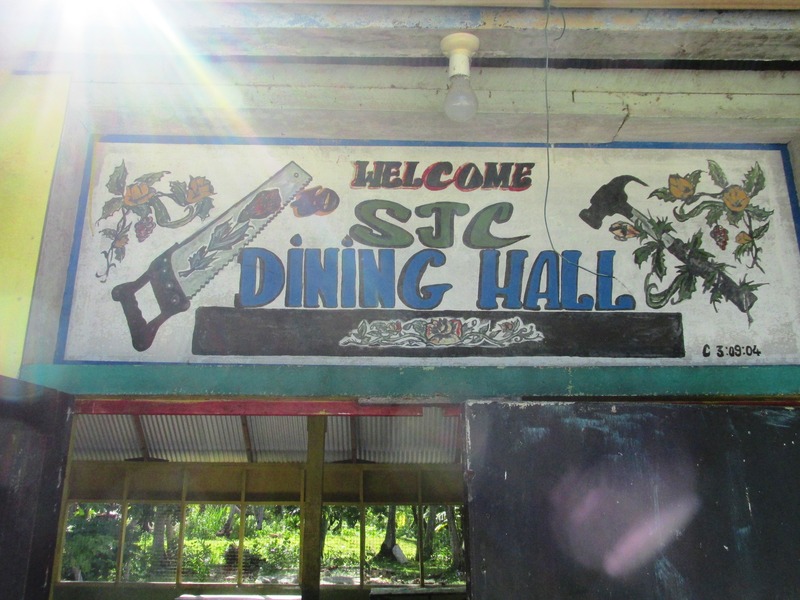 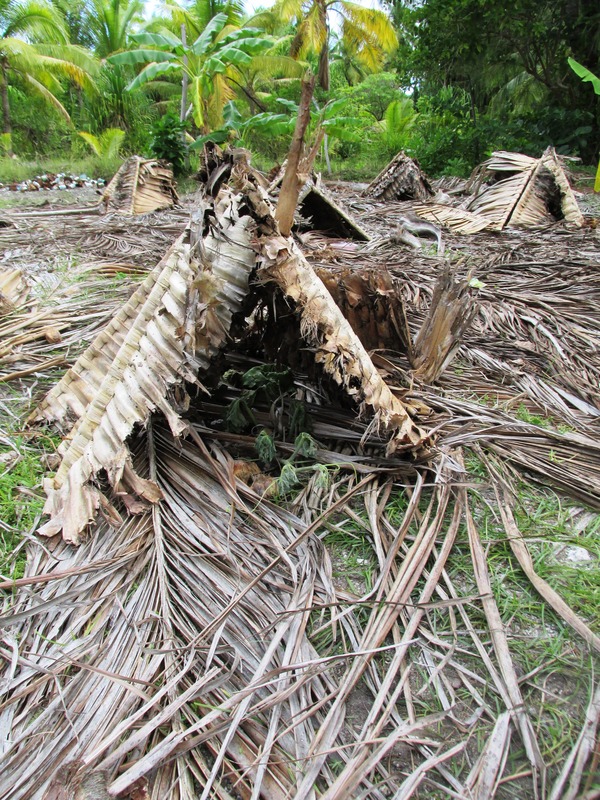 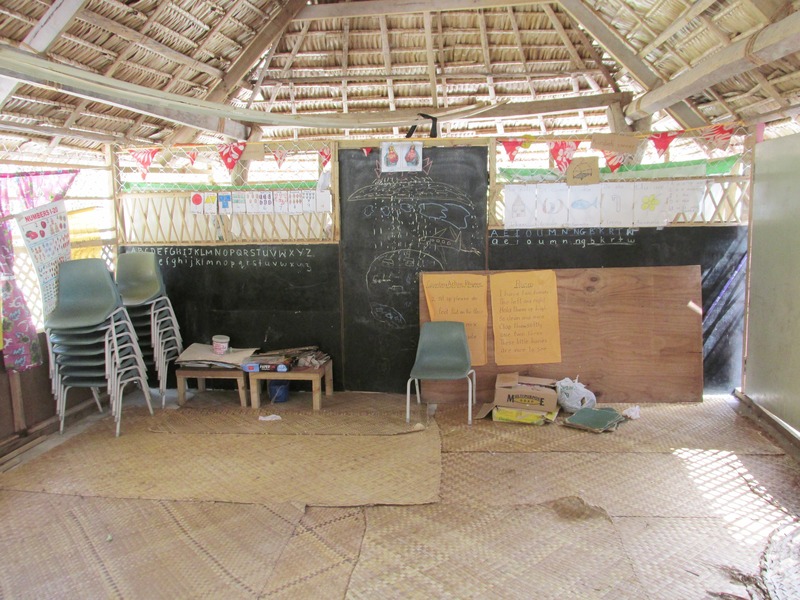 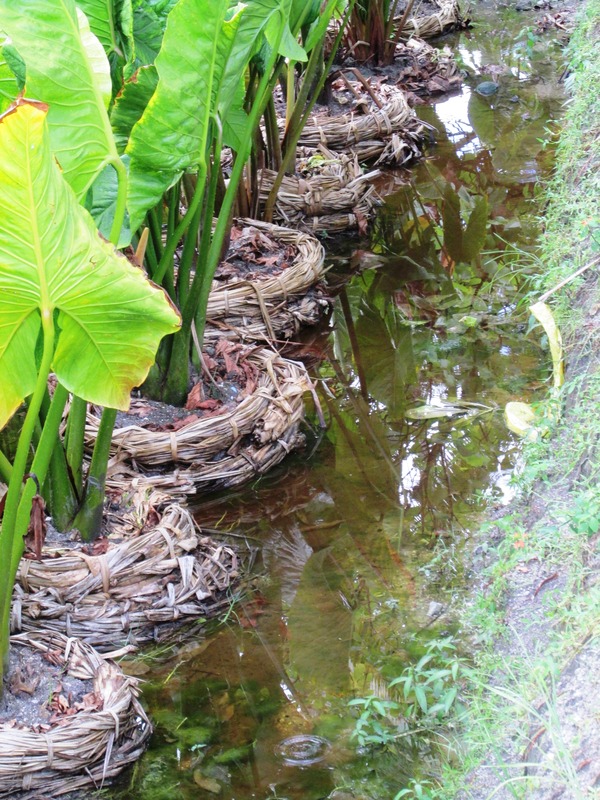 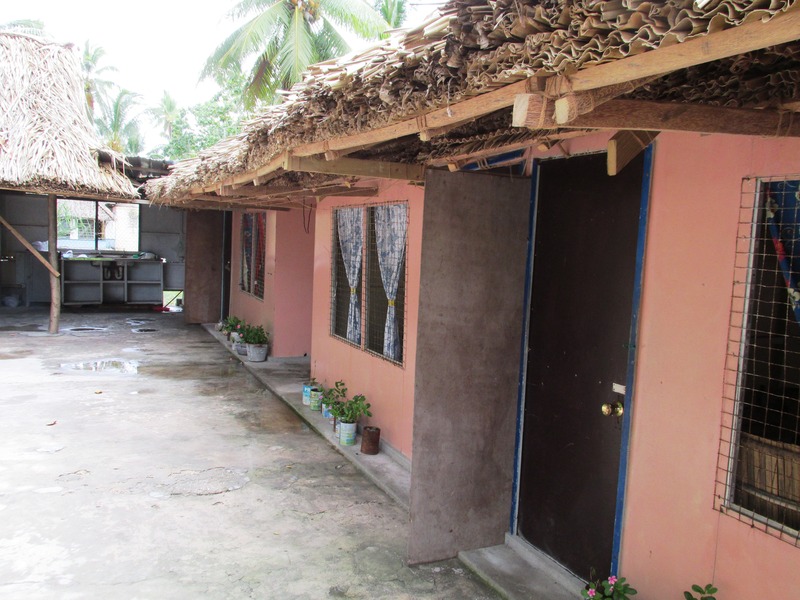 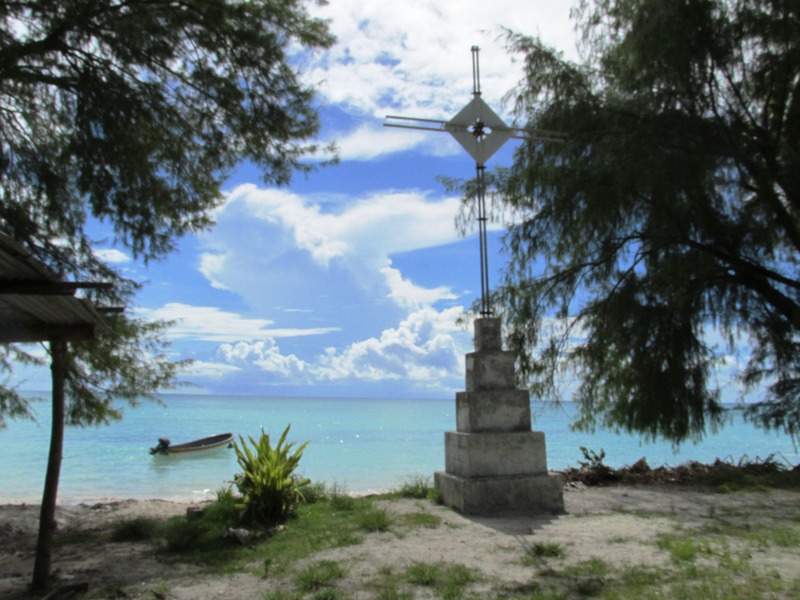 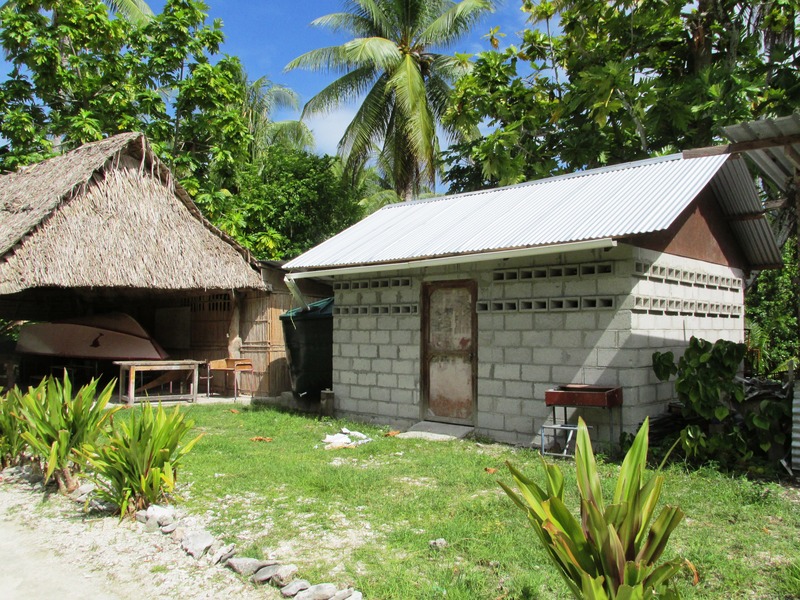 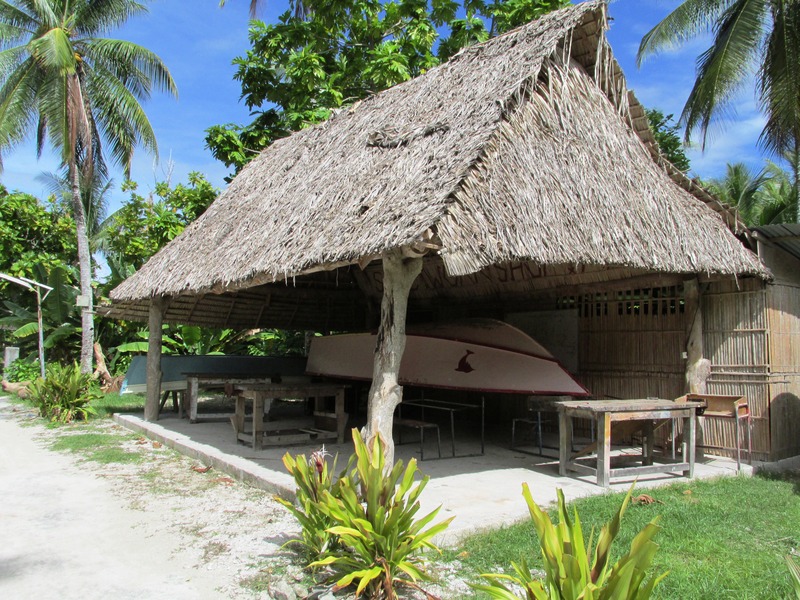 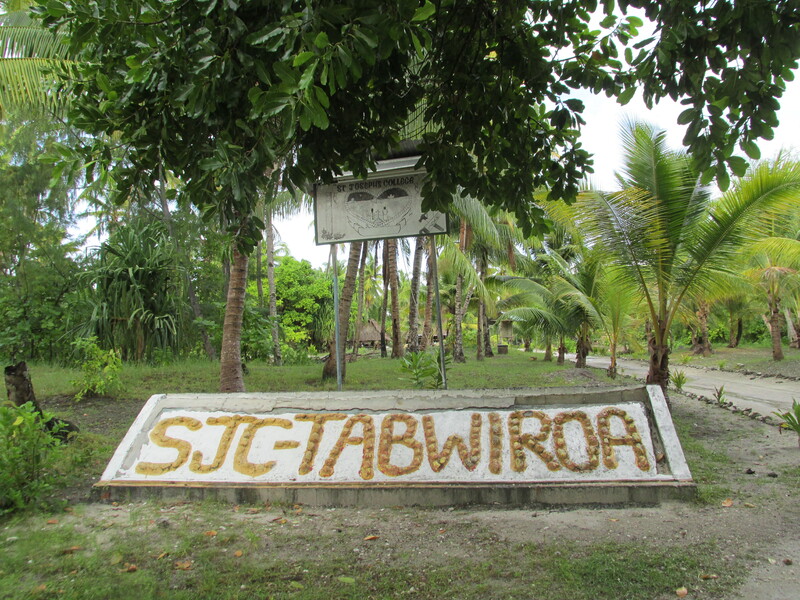 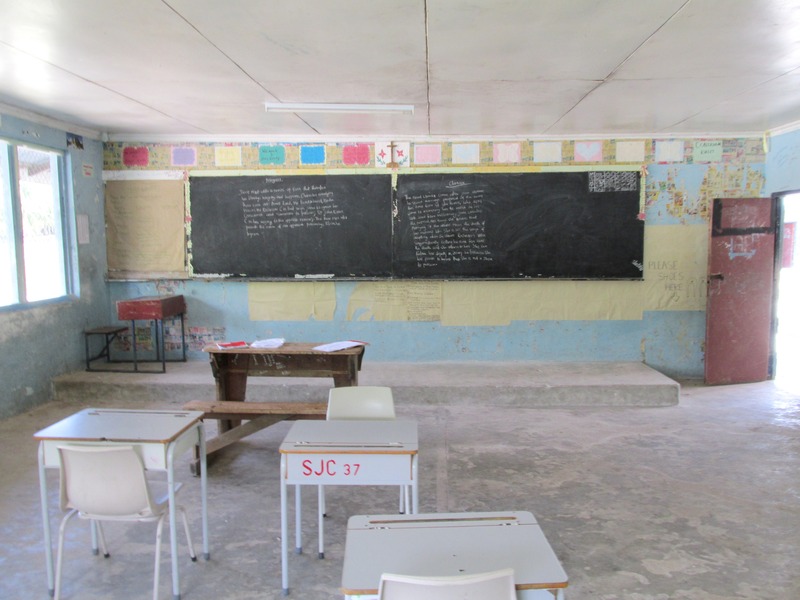 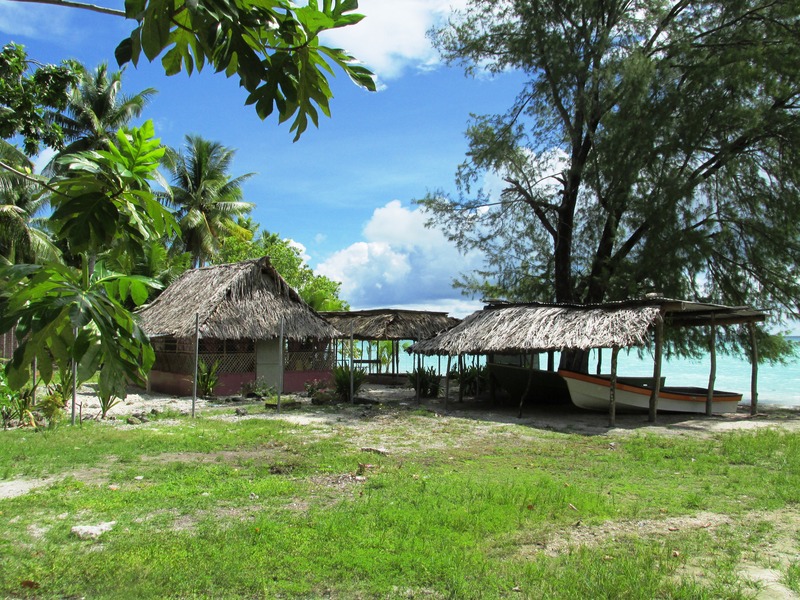 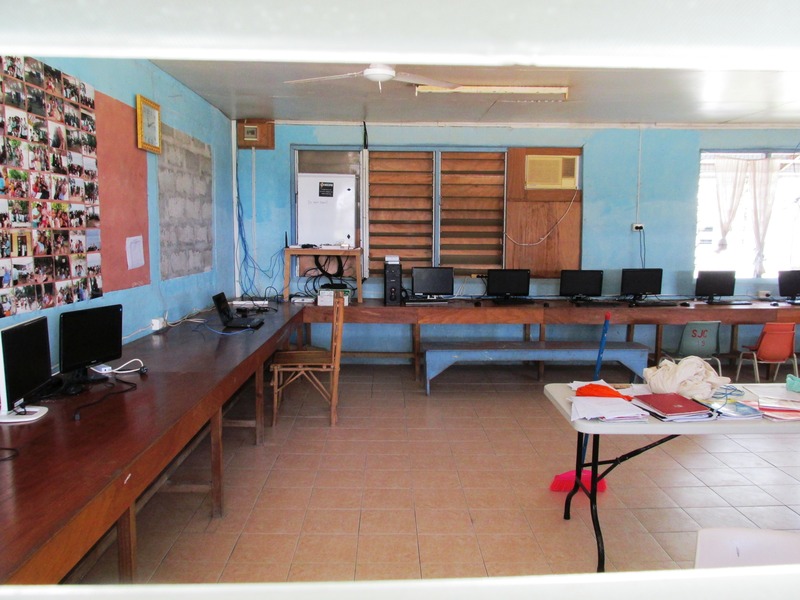 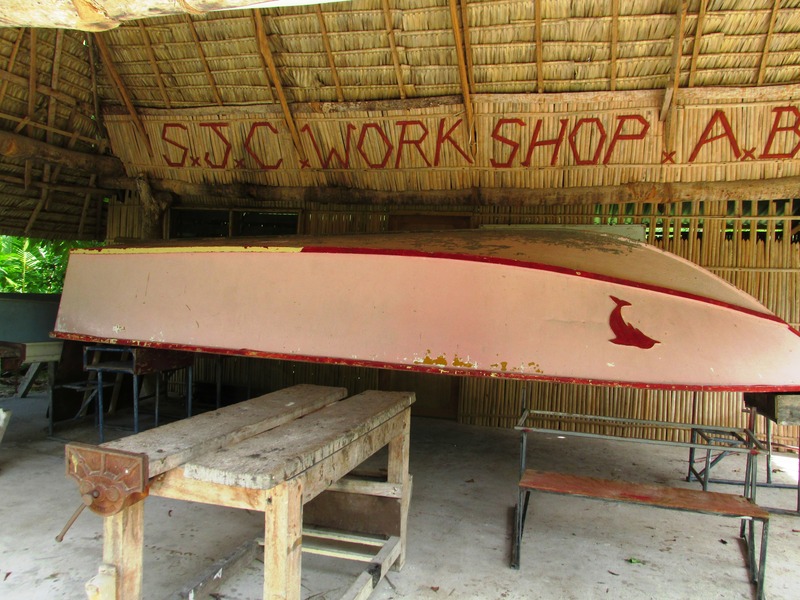 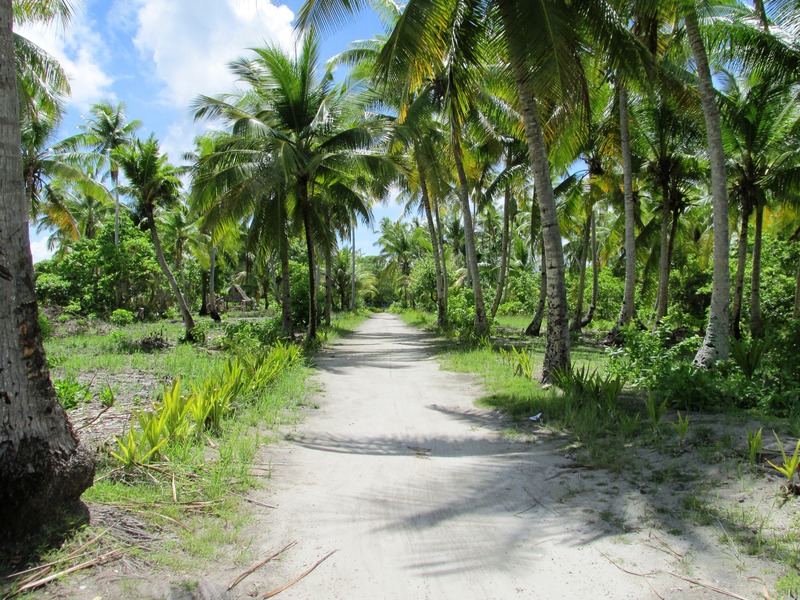 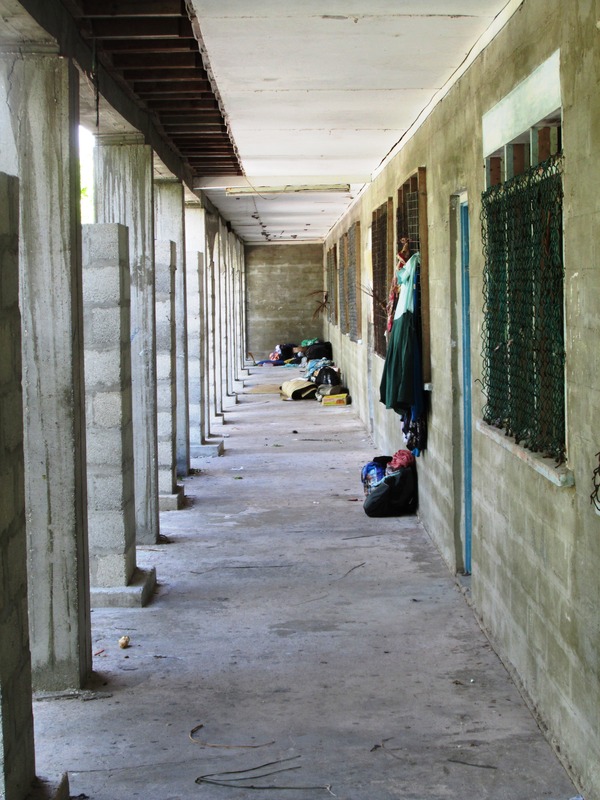 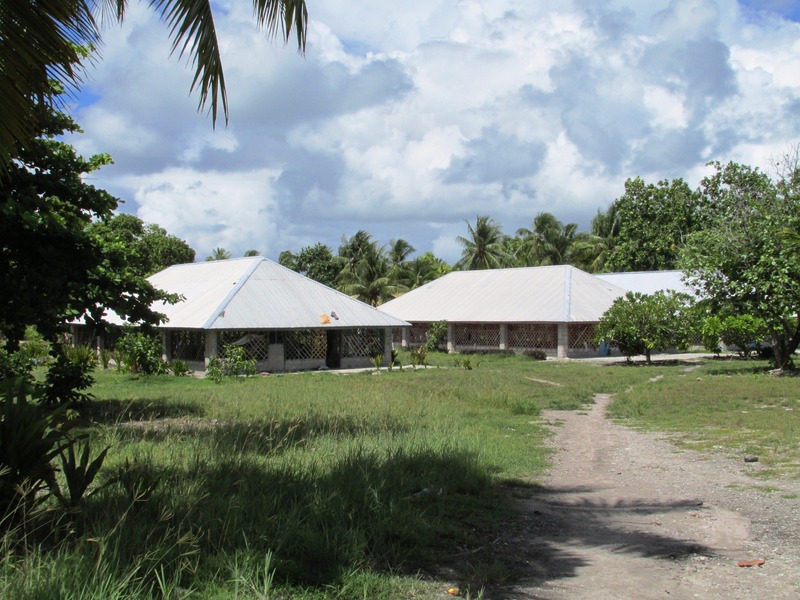 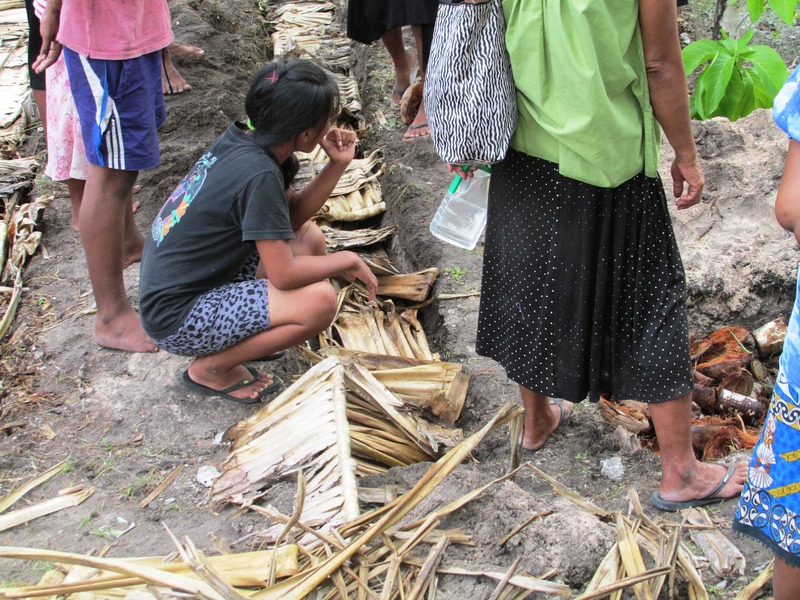 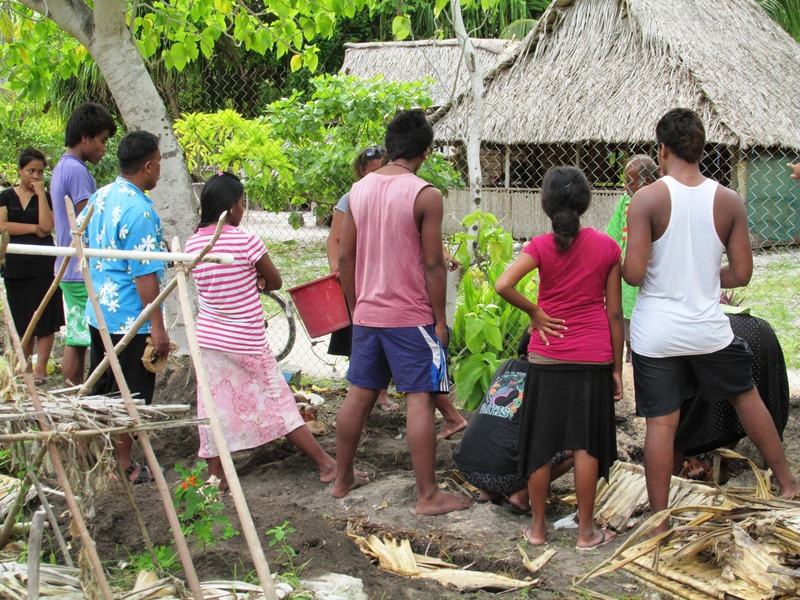 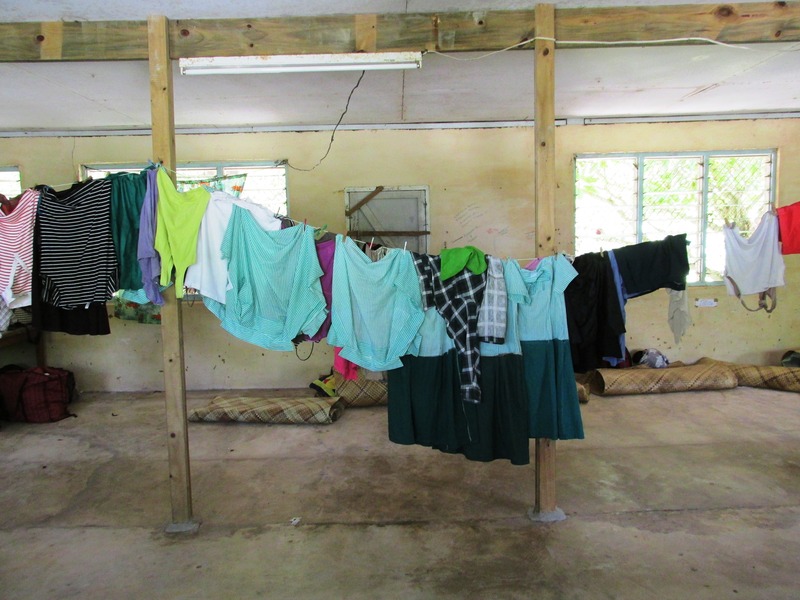 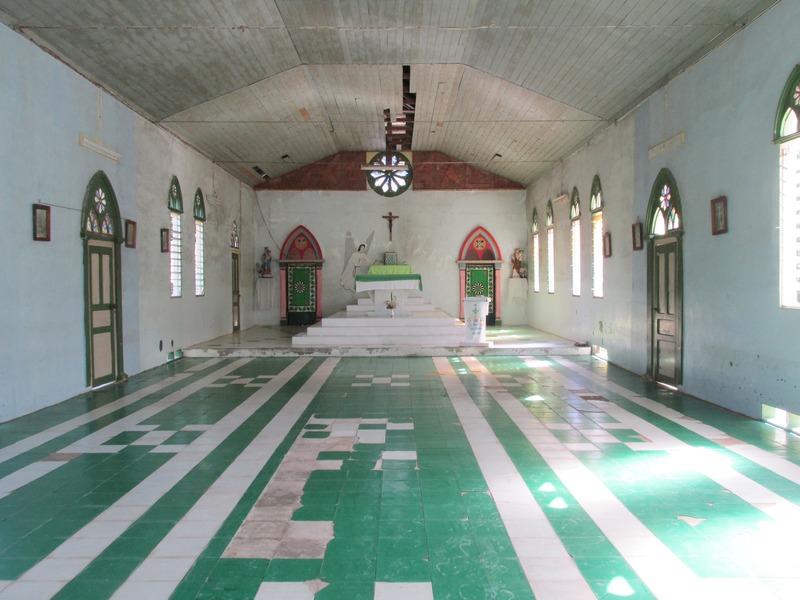 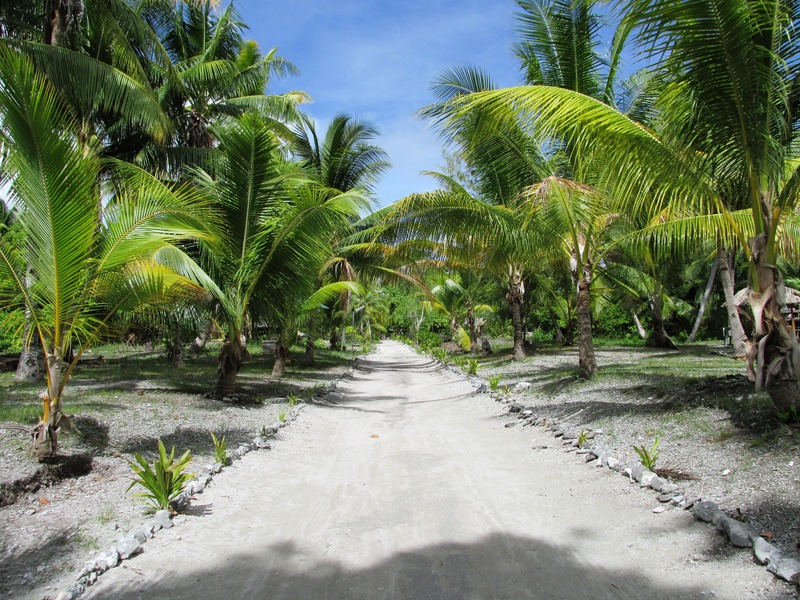 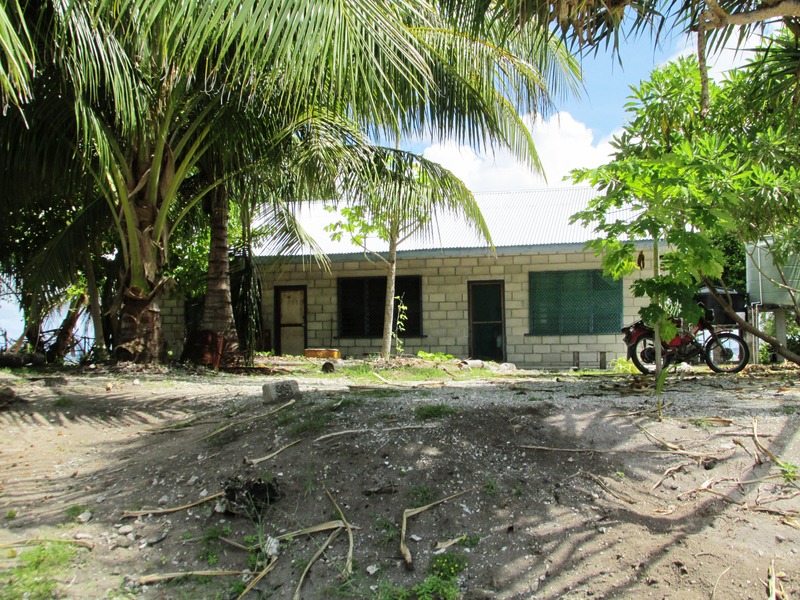 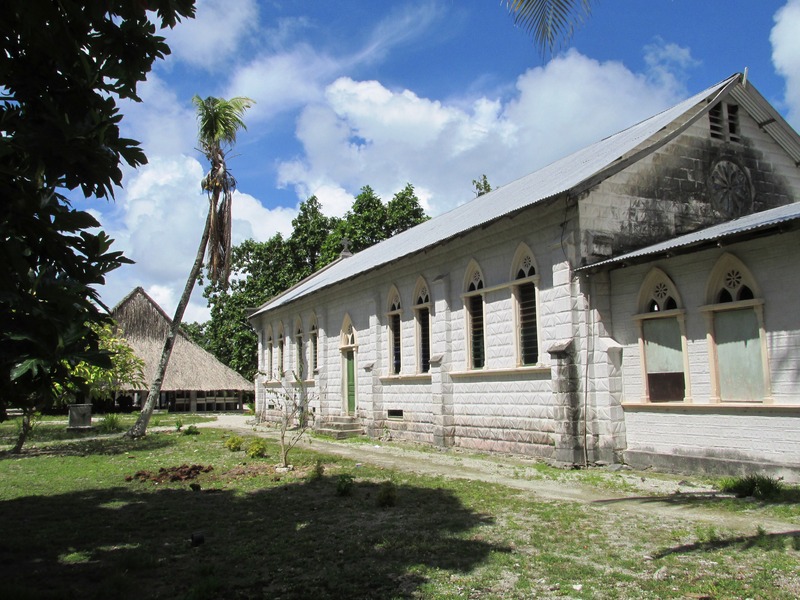 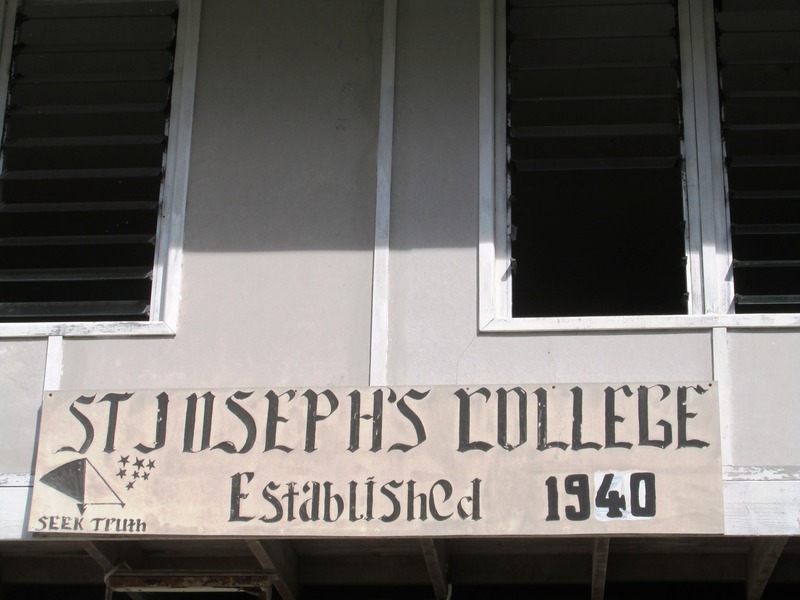 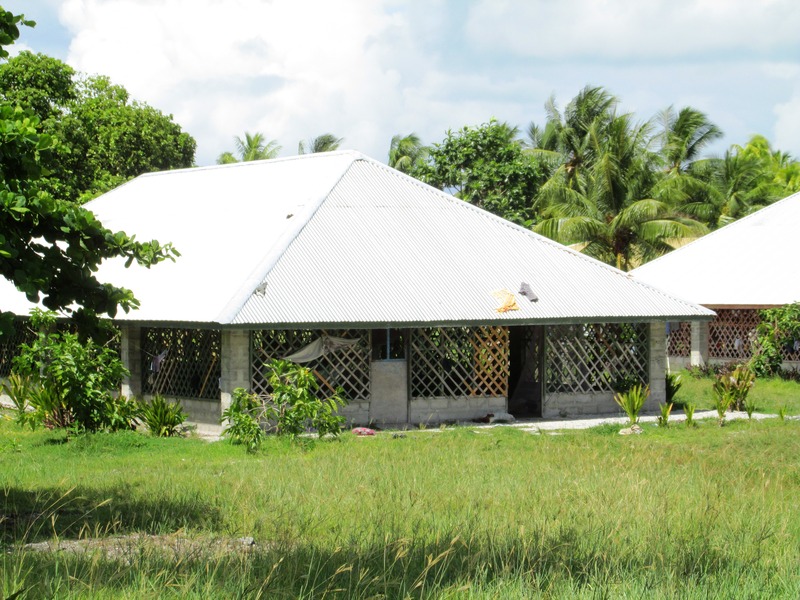 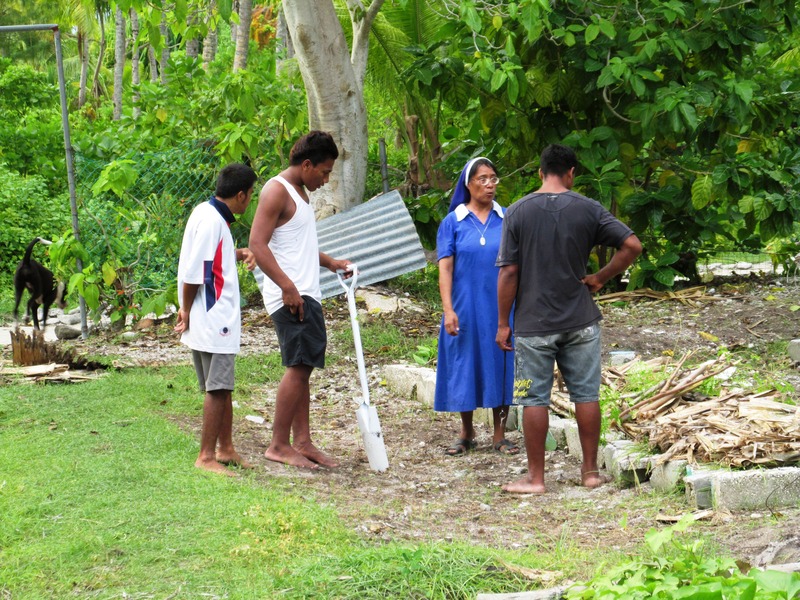 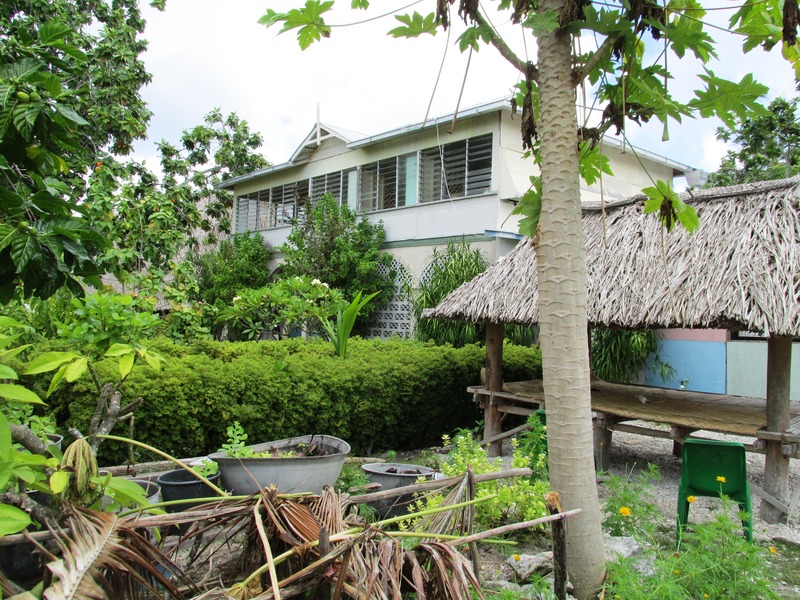 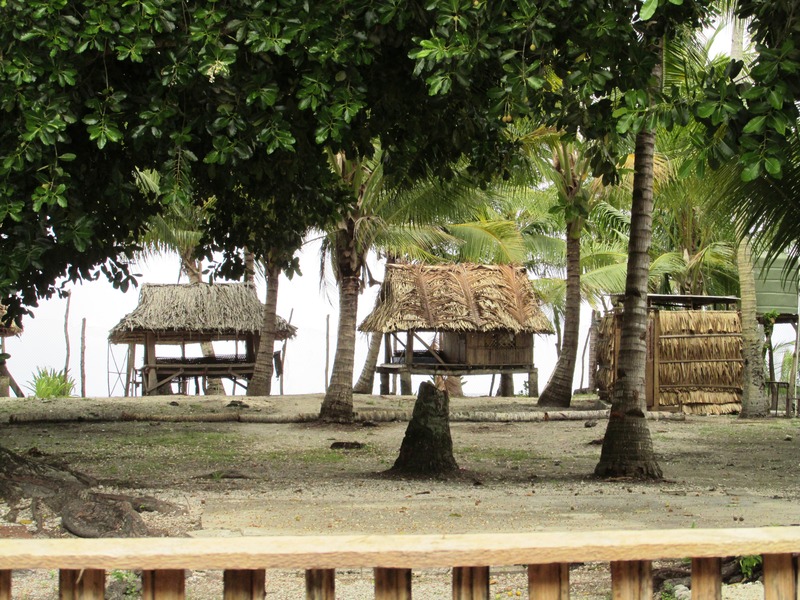 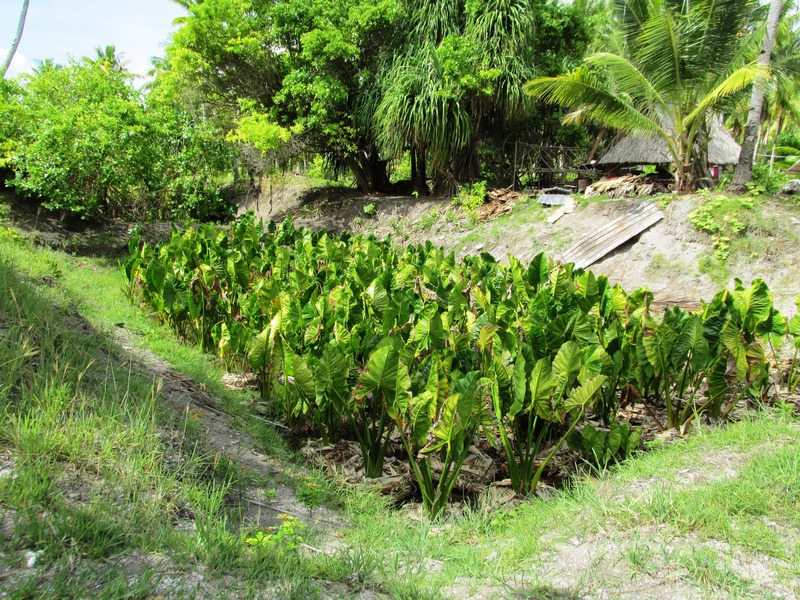 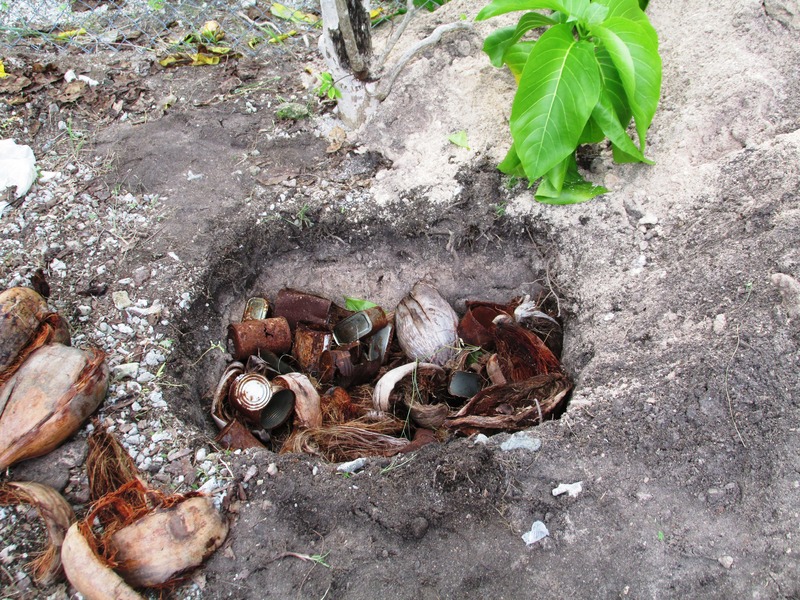 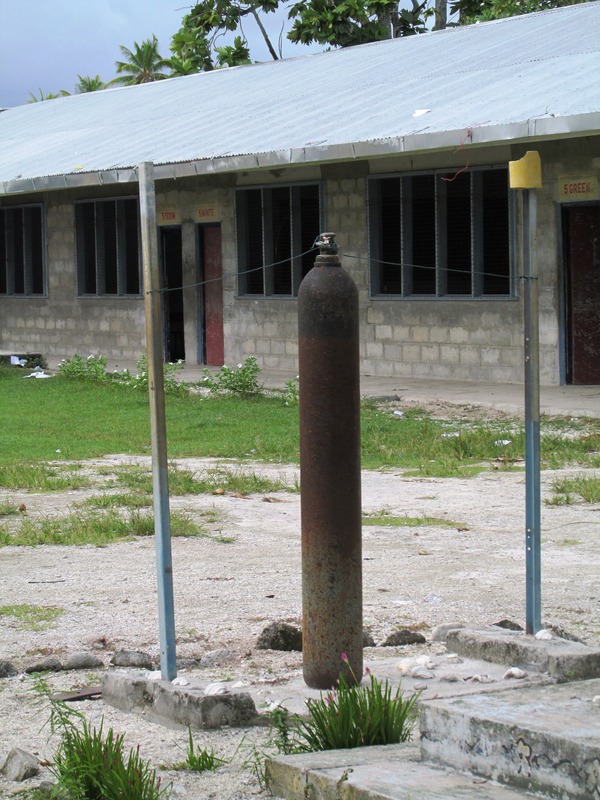 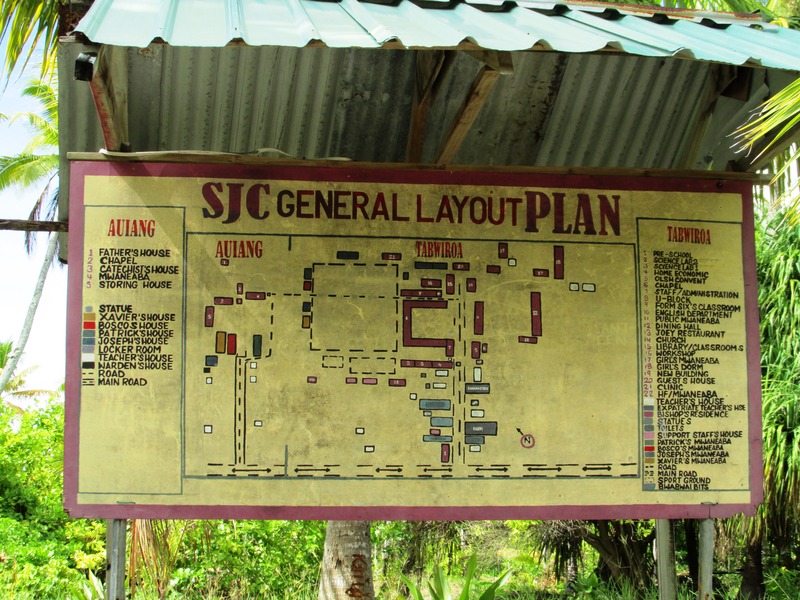 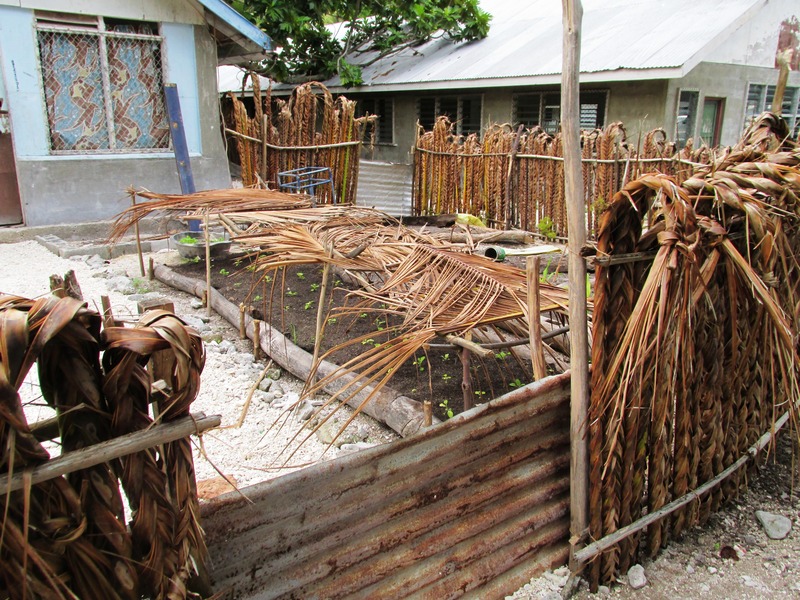 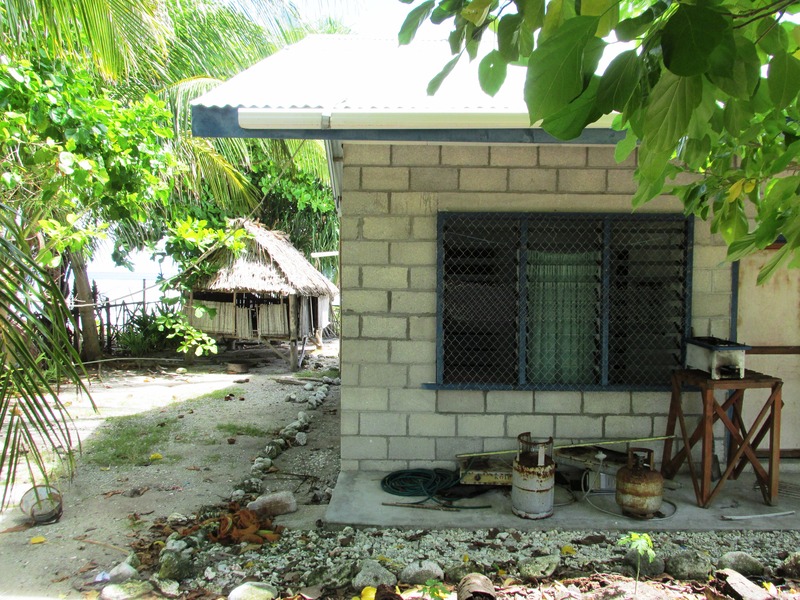 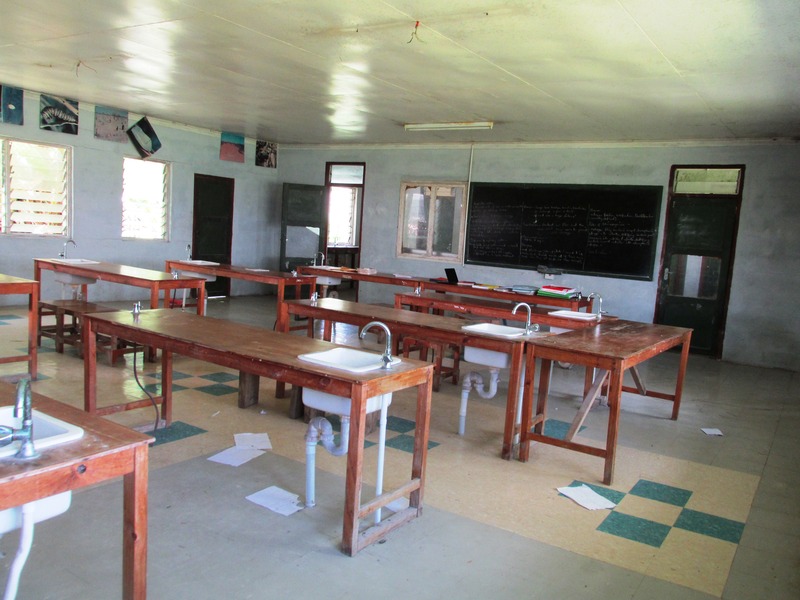 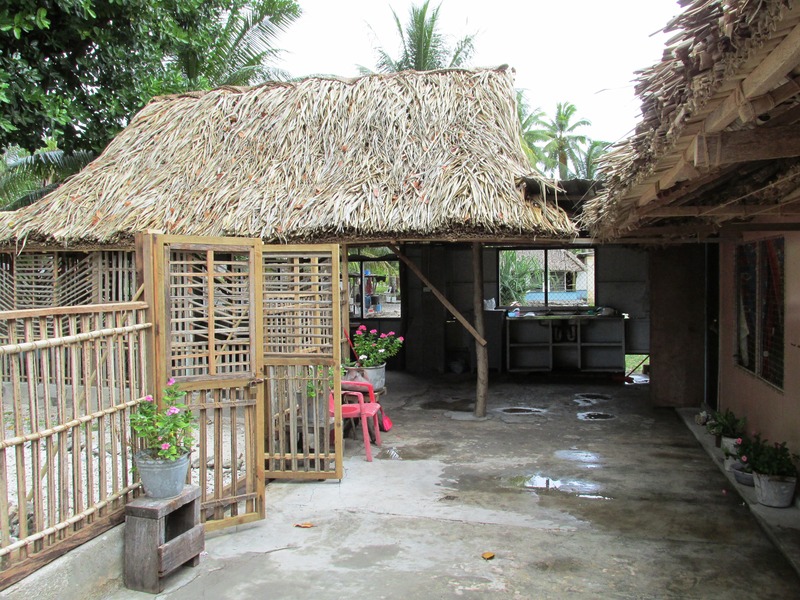 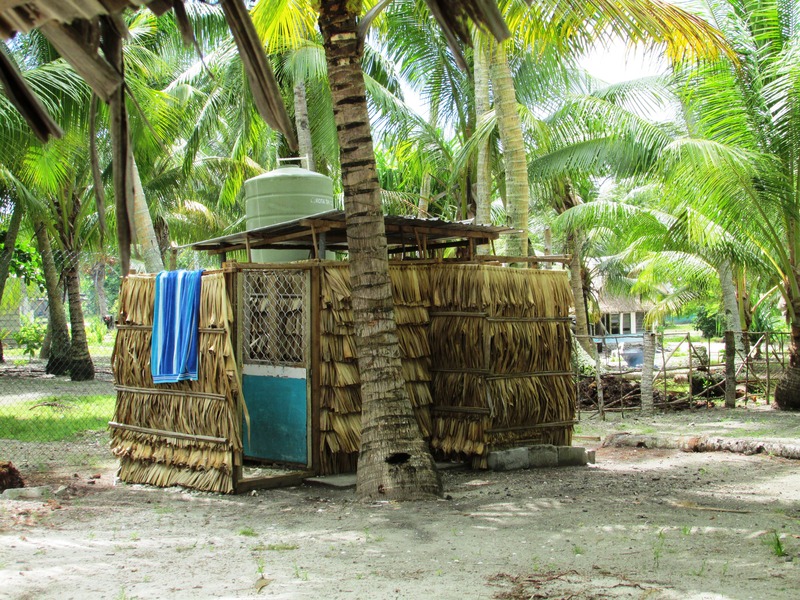 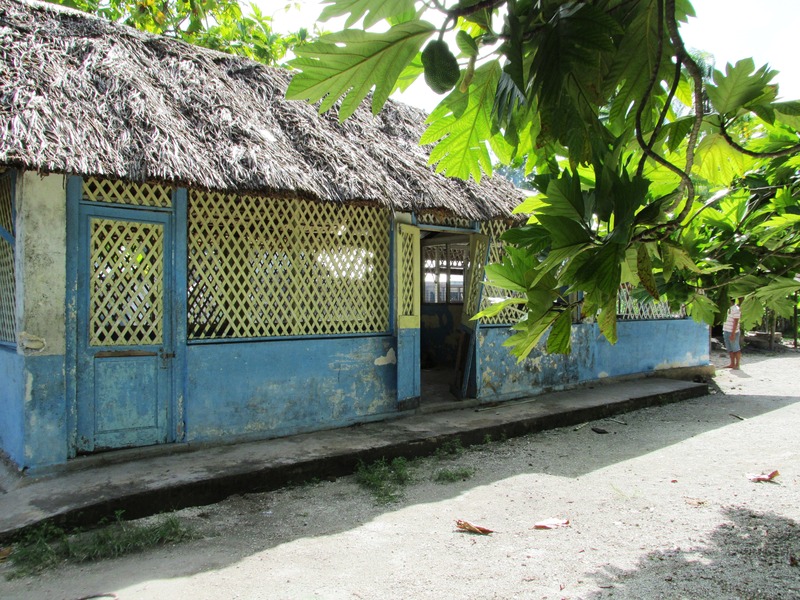 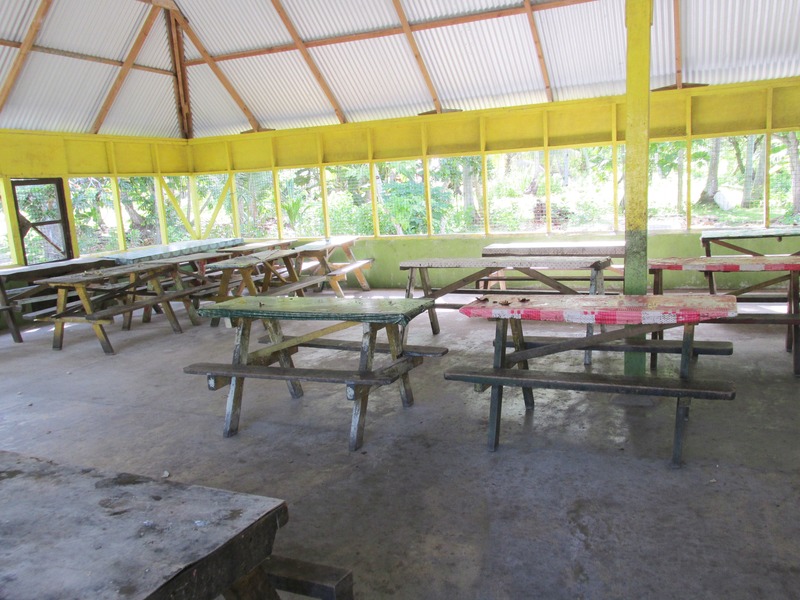 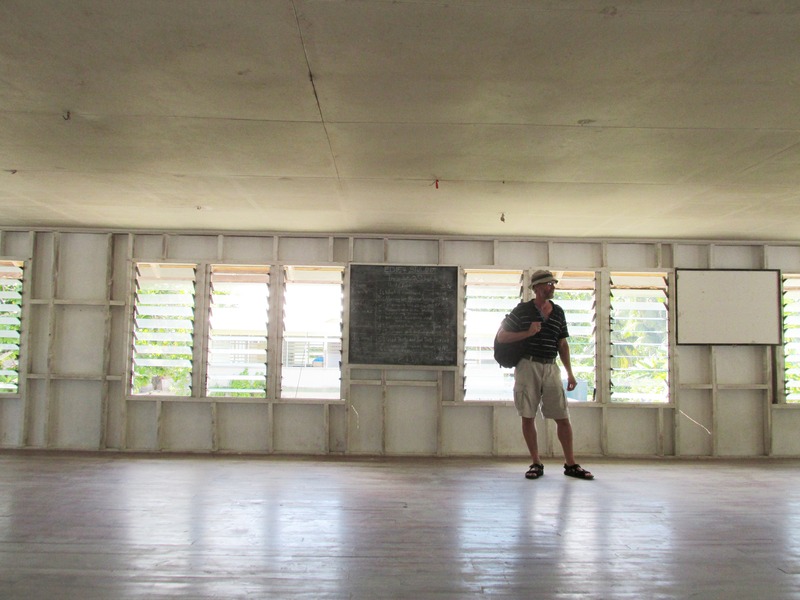 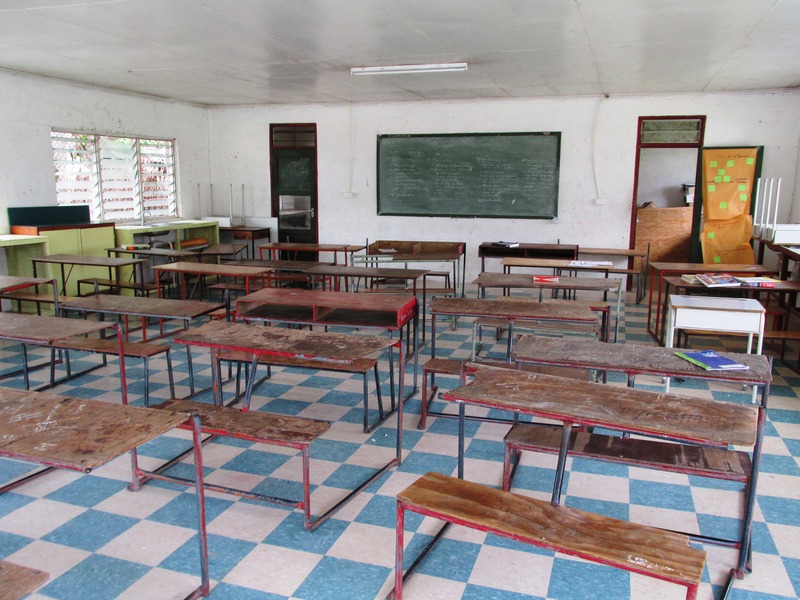 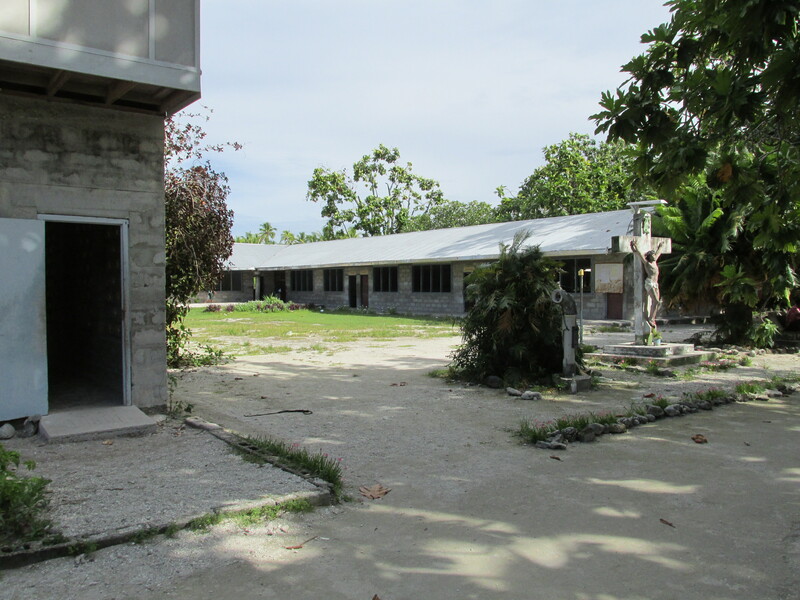 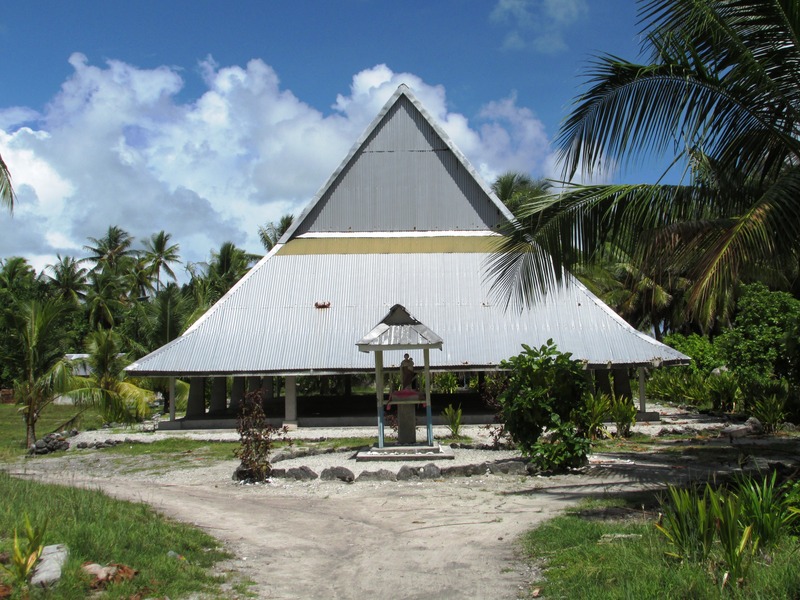 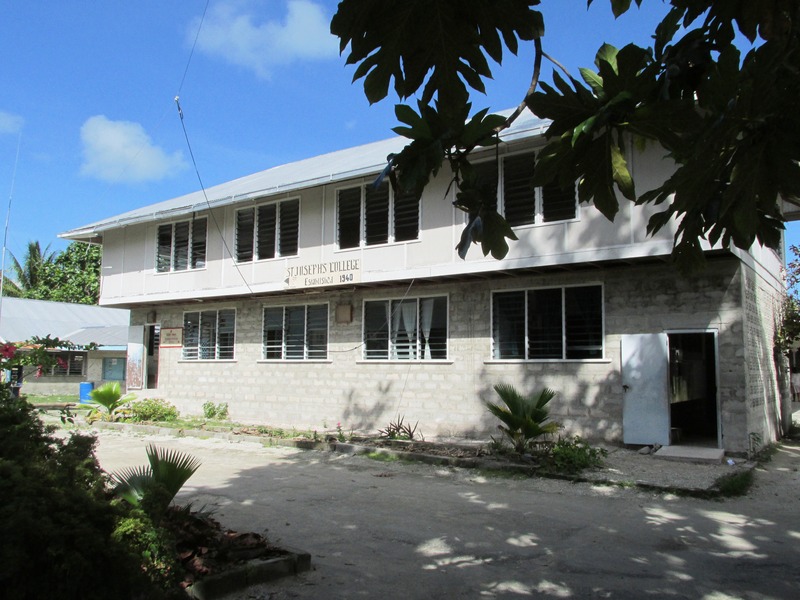 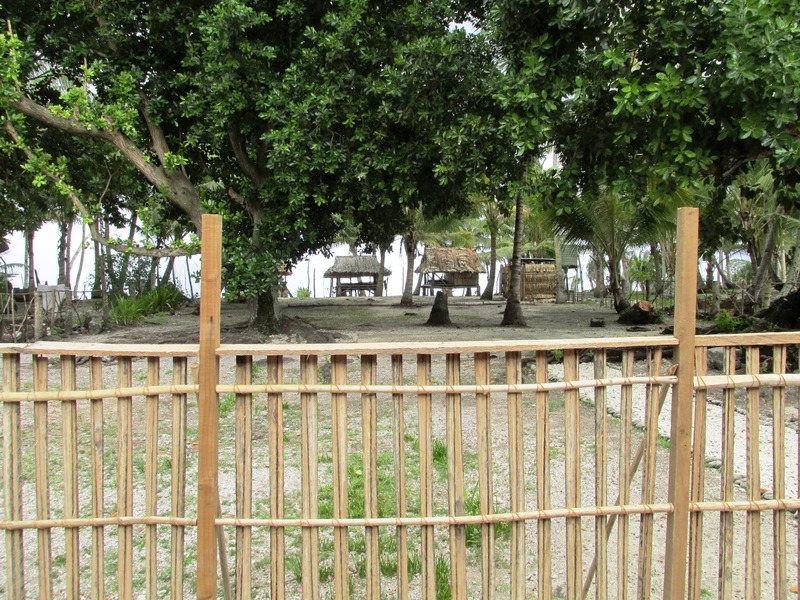 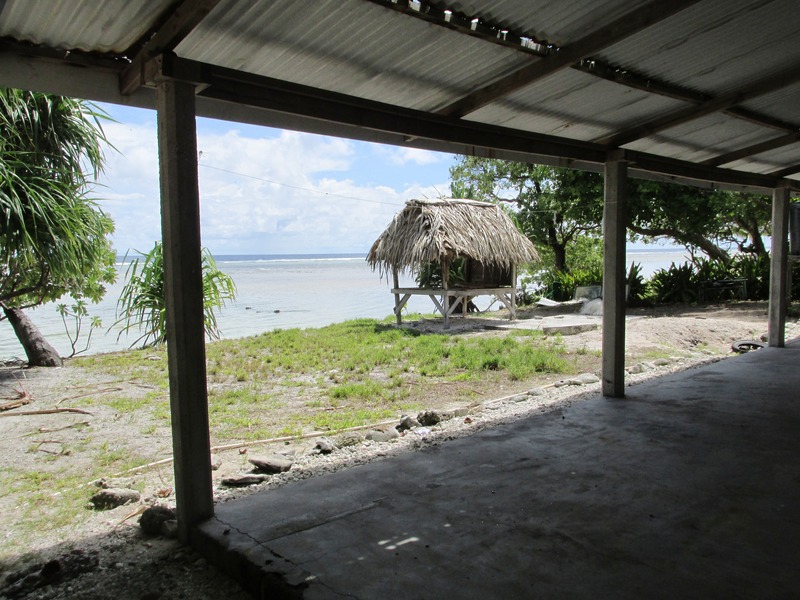 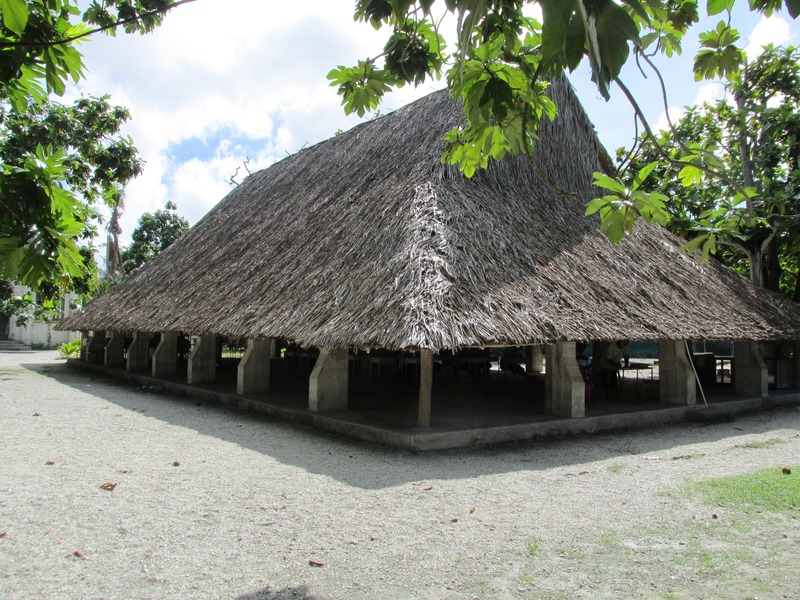 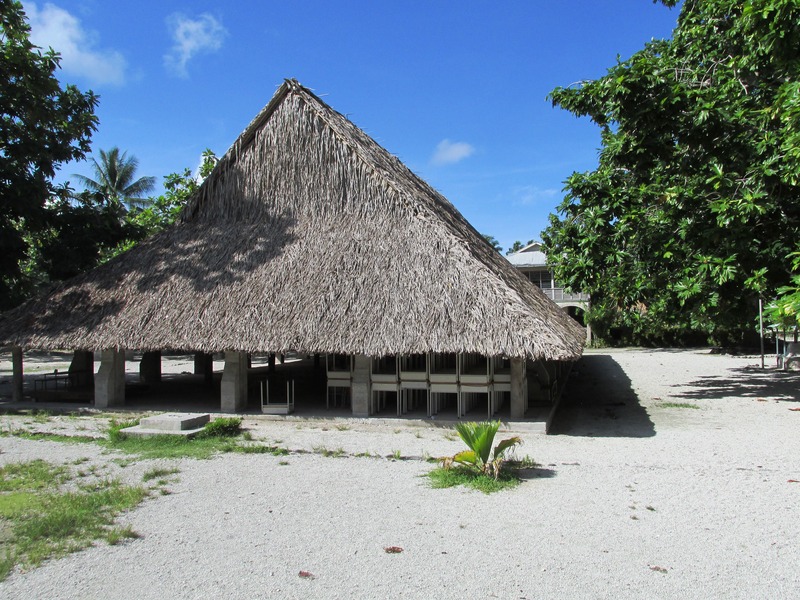 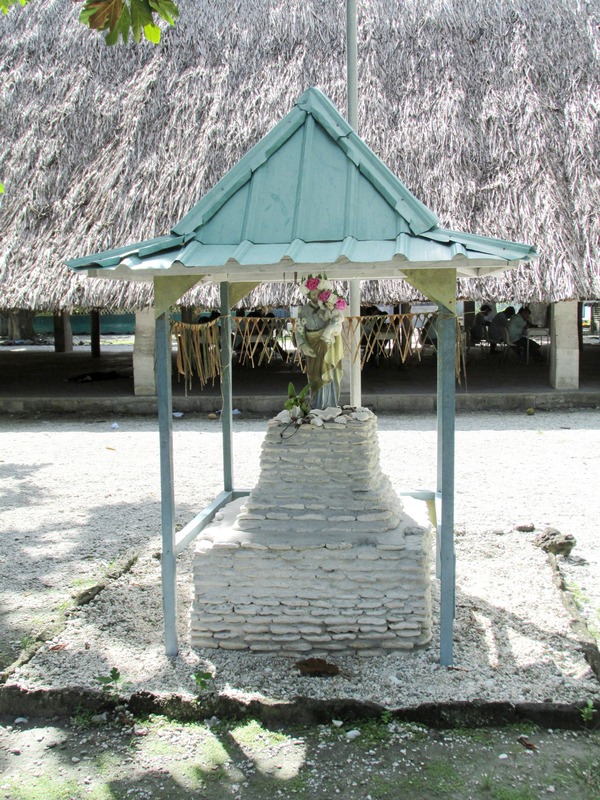 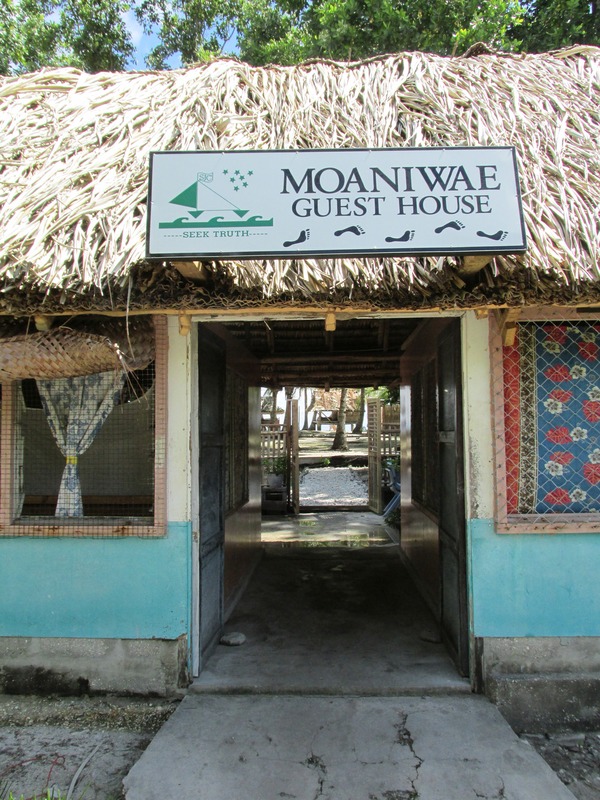 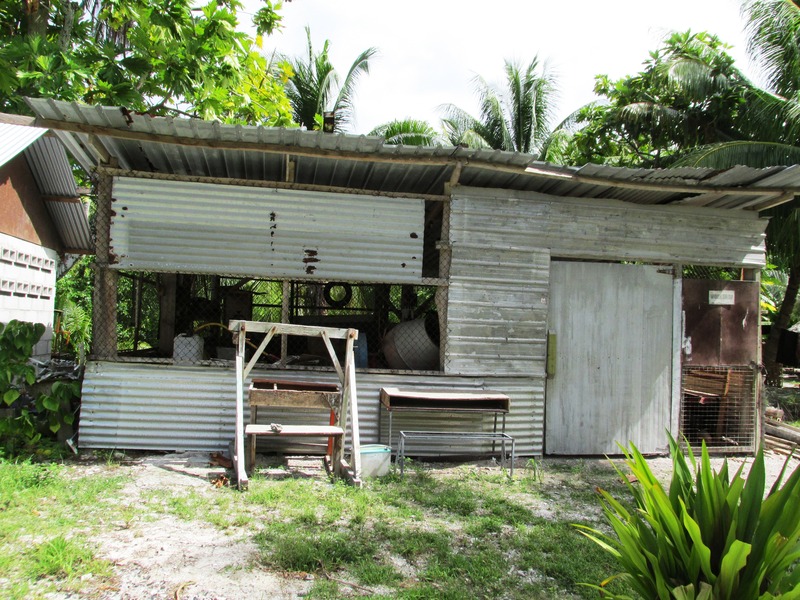 School Garden – There is a lot of work being done on Abaiang and Tarawa to promote growing gardens. 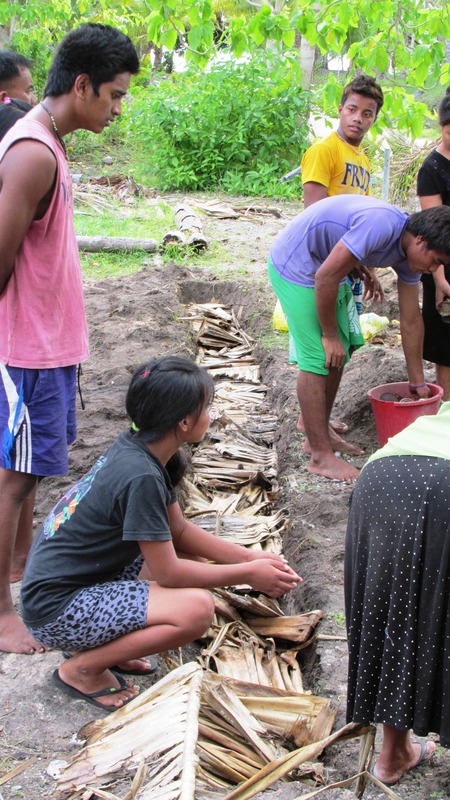 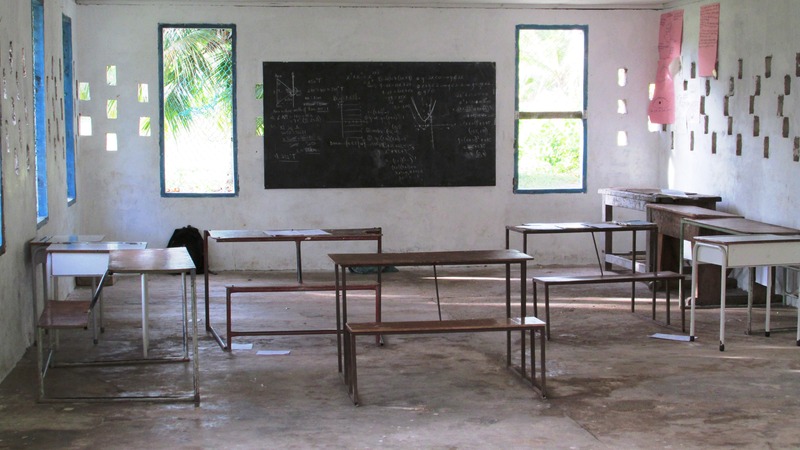 An agricultural group was at the school teaching the students how to prepare soil. 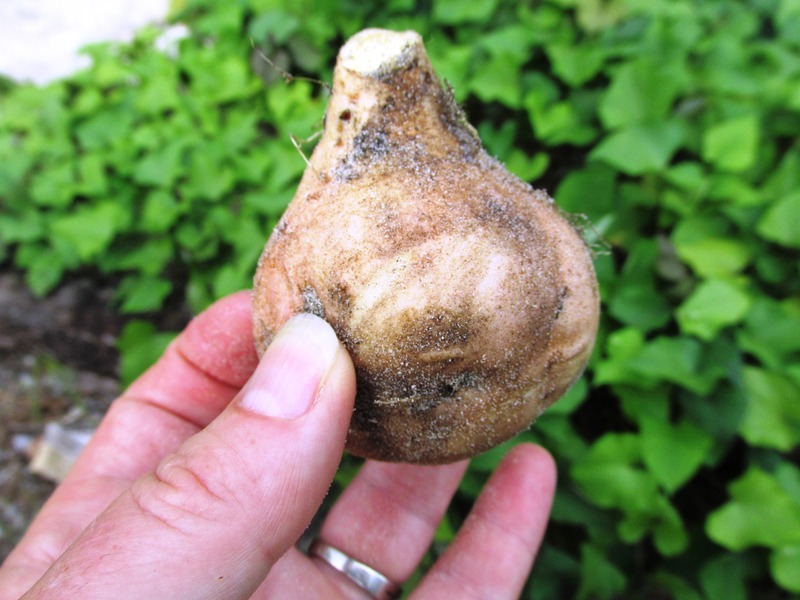 The garden already has sweet potatoes and pumpkins.